Saul ben Kish is an ordinary man; that is, until he crosses paths with the prophet Samuel. Anointed by God to lead His people, this lowly Benjaminite shall soon be tested. What begins as a search for his father’s wayward donkeys becomes a call to courage, and obedience. Can one man rally a nation to rise above oppression and fight for freedom? Or will he fall under the weight of power? An epic tale of kingship; a journey into the heart of the Judean Mountains and across the sun-baked desert where the meek rise and the proud fall, and a stone is mightier than the sword. Throughout the pages of The Trilogy of Kings, the personal and spiritual struggle of Israel’s people unfolds through love, war, and intrigue, making the story relevant for today as an exciting example of the human condition. Together with these beloved characters, the human saga is captured, sharing their joys and sorrows, triumphs and losses. Over the course of the last few weeks, I have been asked by several readers when they can expect my novel to be available. With this in mind, I thought I would take a moment to update everyone on the progress I have been making. 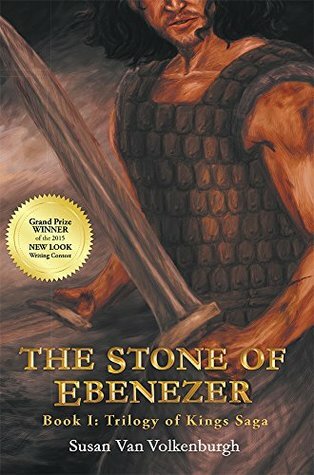 At present, THE STONE OF EBENEZER (book one in the TRILOGY OF KINGS series) is in the hands of my editor. She has informed me that she is approximately half way through her edits. She knows you are waiting, but really, give her a break, it is a long novel. The book cover design has been chosen. My illustrator is tweaking the drawing to meet my demanding criteria. Once she receives my approval, then off she goes to fully detail and digitalize the image. I think you will like what she is creating. 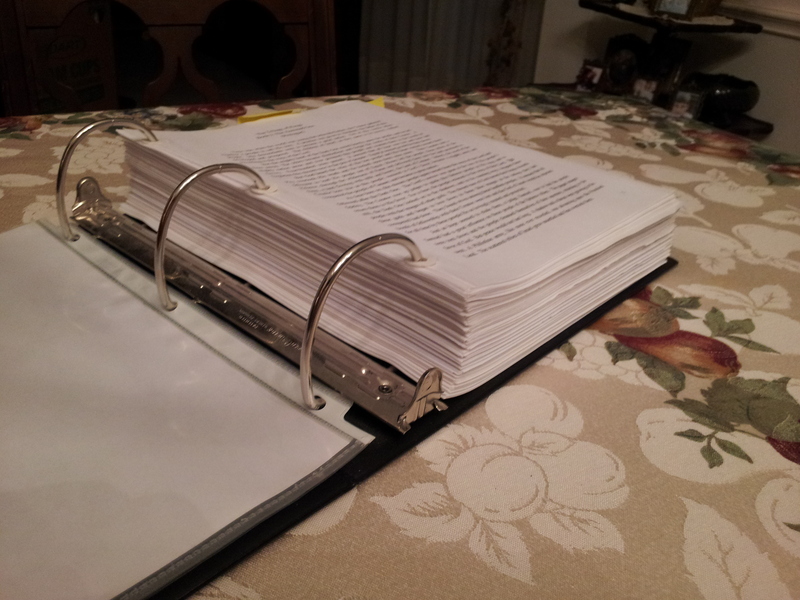 After my manuscript is returned to me, I will have to go through each edit and make corrections. This will take some time. This will be the final rewrite of the novel and the hope is to present the reader a well-written, clean copy (no typos, grammatical errors, etc.). Then the manuscript is handed over to the publisher. The publisher takes the manuscript and formats it for eBook or print. 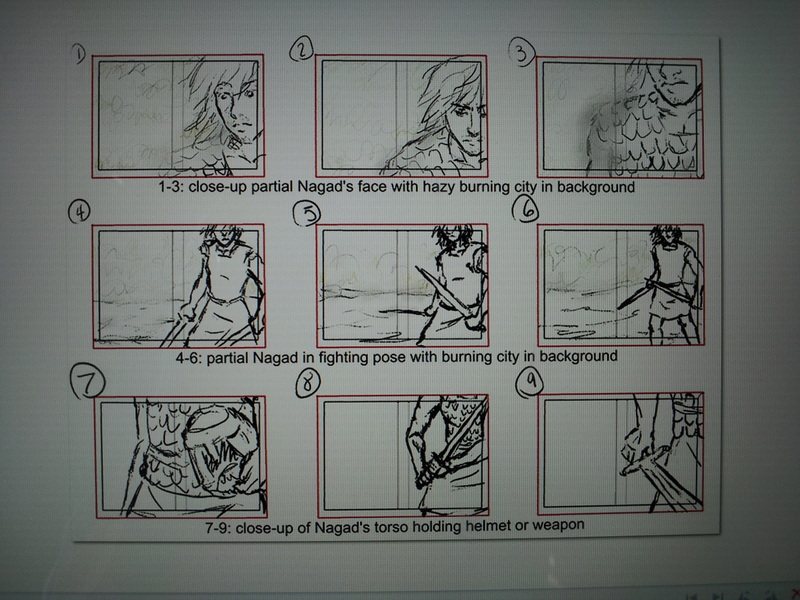 The final cover design will be applied. And voila, you have a novel ready for reading! So as far as predicting when THE STONE OF EBENEZER will be available, well, that is hard to say. But it is in the works and I feel good about saying sometime this year. If you need something to do while you wait, read my non-fiction book, SILENT RESOLVE AND THE GOD WHO LET ME DOWN (a 9/11 story). Just to let you in on a little secret – this week I finished the first draft of THE ANOINTED ONE, the second in the TRIOLOGY OF KINGS series.